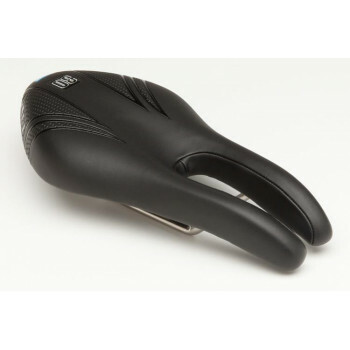 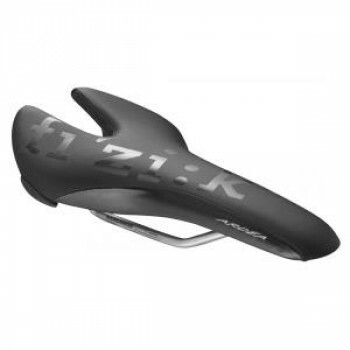 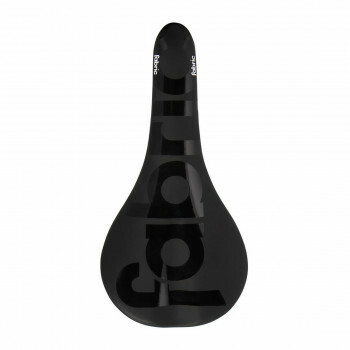 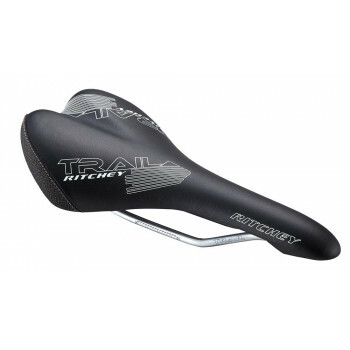 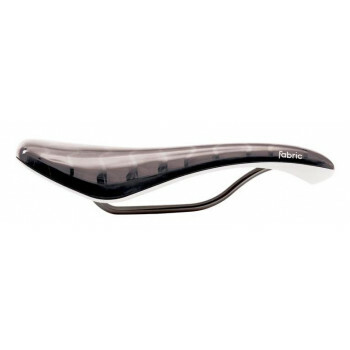 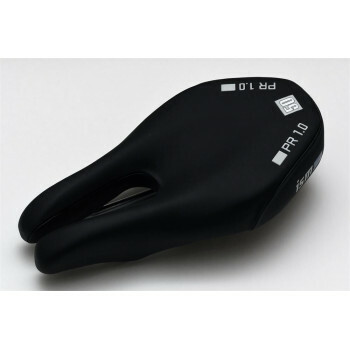 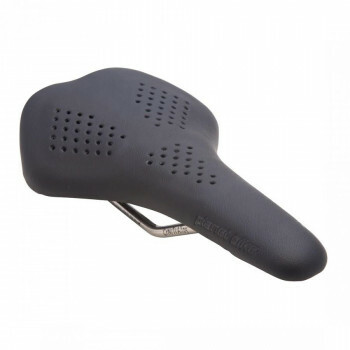 Your bikes saddle is often the one part of your bike which can make or break your ride. 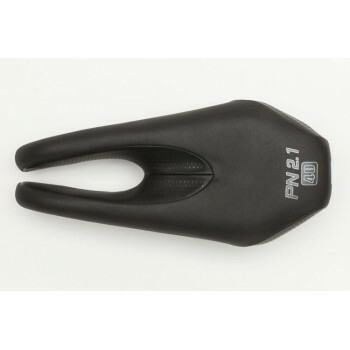 It's the part of your bike that you have the most contact with, and yet it’s the part that is often paid the least heed. 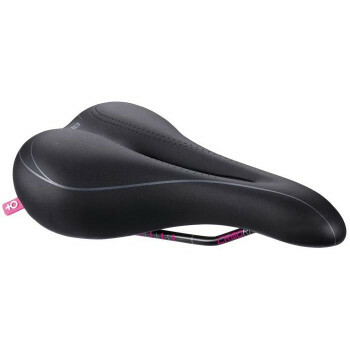 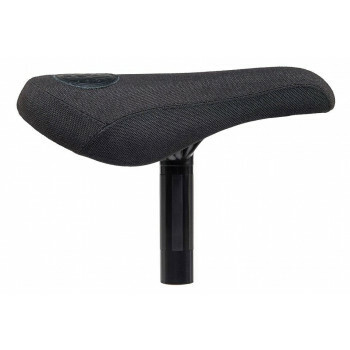 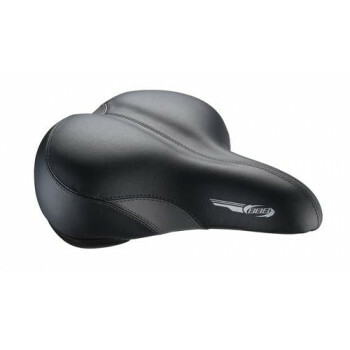 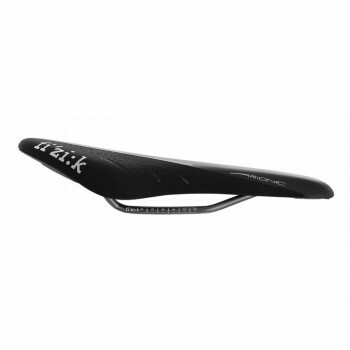 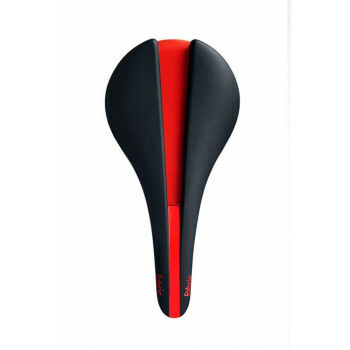 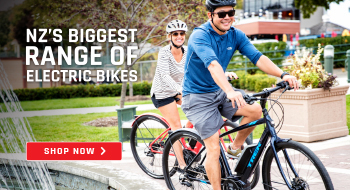 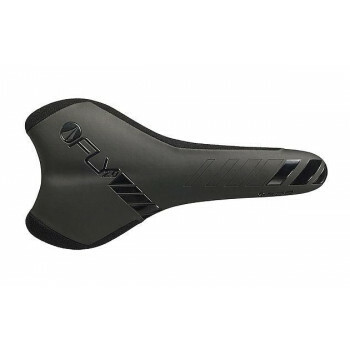 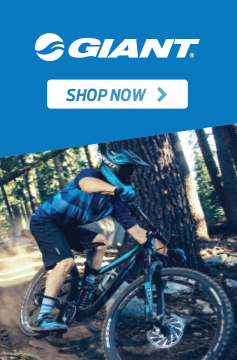 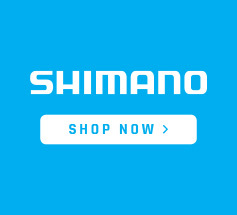 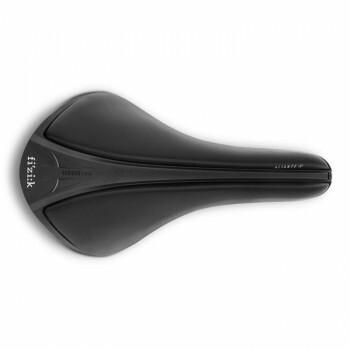 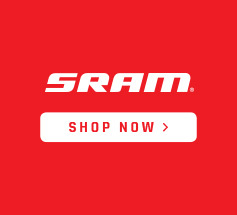 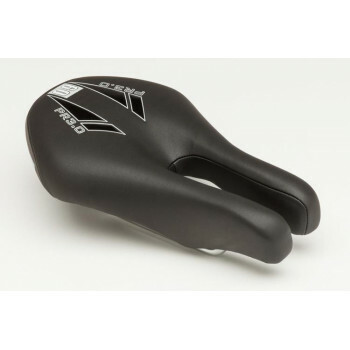 If you’re ready to upgrade or replace your saddle, check out our selection below.